We are experienced manufacturer. 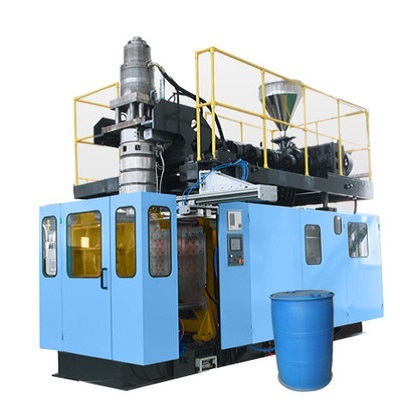 Wining the majority from the crucial certifications of its market for Machine To Make Plastic Cosmetic Container , Water Storage Tank Making Machine , Accumulator Blow Molding Machine , For more information, please contact us as soon as possible! Fast and superior quotations, informed advisers to help you choose the correct merchandise that suits all your requirements, a short generation time, responsible quality control and different services for paying and shipping affairs for Reliable Supplier Blow Molded Plastic Containers - 1000L Blow Molding Machine 1000L 1-3 layers – XINHENGDA, The product will supply to all over the world, such as: Angola , Nairobi , Swiss , We now have established long-term, stable and good business relationships with many manufacturers and wholesalers around the world. Currently, we've been looking forward to even greater cooperation with overseas customers based on mutual benefits. You should feel free to contact us for more details.